Our Managed Magento Hosting in Singapore is tailor-made, built specially for Magento eCommerce hosting needs. The hosting platform has been optimised for the best performance, speed and security so that your business can grow with us! If you are facing Magento slow speed or performance issues, we will fix it at no additional cost to you! 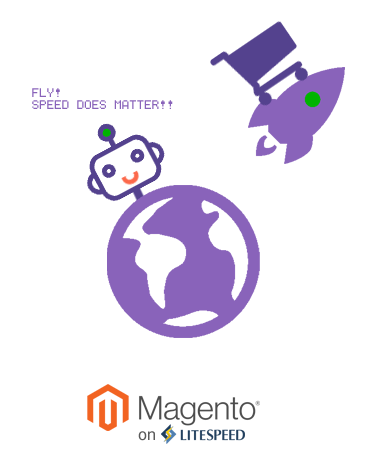 Keen to make your Magento FLY with us but not sure how to start? Don't worry, we will be happy to help you!. Let us migrate your Magento over for FREE! How is your Managed Magento Hosting better than my current hosting service? How long does it take before my Magento Hosting service is ready? Is there backup done to my Magento website? Why SecureAX Singapore Managed Magento Hosting?